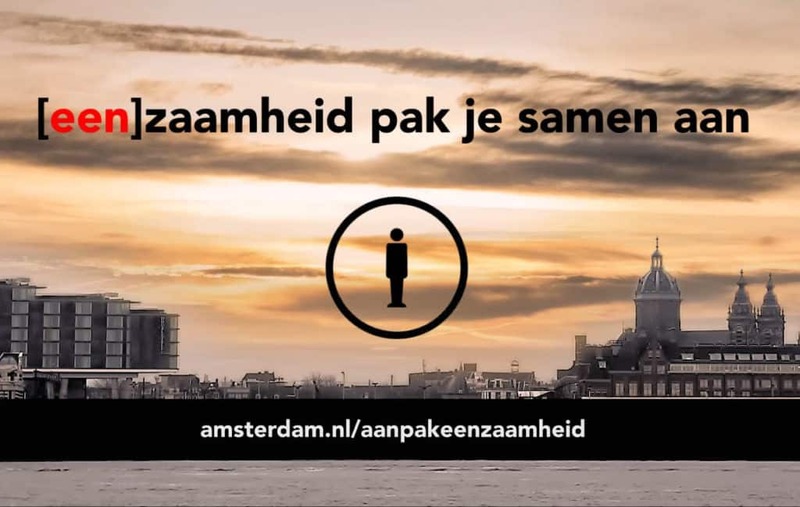 In 2016 the municipality of Amsterdam started a city-wide approach to tackle loneliness. More than 11% of the population of Amsterdam is lonely and that percentage has to go down. The Loneliness Approach implies, amongst other things, the cooperation between the various organizations and individuals that already work on this topic. Elien Rogaar and Petra de Boer developed and facilitated several ‘bootcamps’ with professionals from civil society organizations, volunteers, Amsterdam citizens, entrepreneurs and researchers. The purpose of these interactive working sessions: developing experiments to reduce and prevent loneliness in two specific areas: Geuzenveld-Slotermeer and De Pijp-Rivierenbuurt, and to innovate citywide initiatives on buddies against loneliness. several concrete experiments on loneliness in Amsterdam have been designed. The experiments will be executed between 15 July and 30 December of this year.